Did you mean Flights from Oranjestad (Aruba)? Cheapest flights to Oranjestad (Aruba) only on Myfly.az! We will find you most preferred flight deals and most efficient routes from many airlines such as WizzAir, AirBaltic, Ryanair and many others. Our website is very easy and convenient to use. More importantly, at no cost! 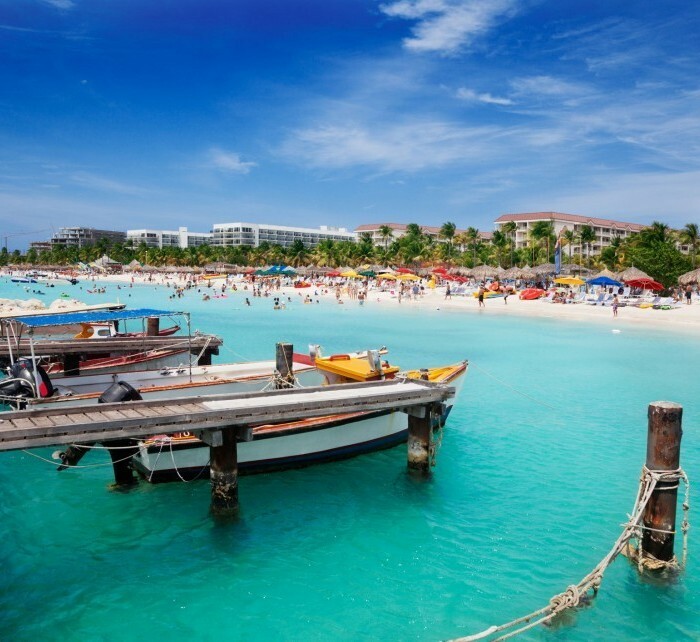 Below you can see not only the best flight deals to Oranjestad (Aruba), but also the most popular flights to Oranjestad (Aruba) and flights to surrounding cities and countries. If, for some reason, our found flights does not satisfy you, use our long improved search engine above.